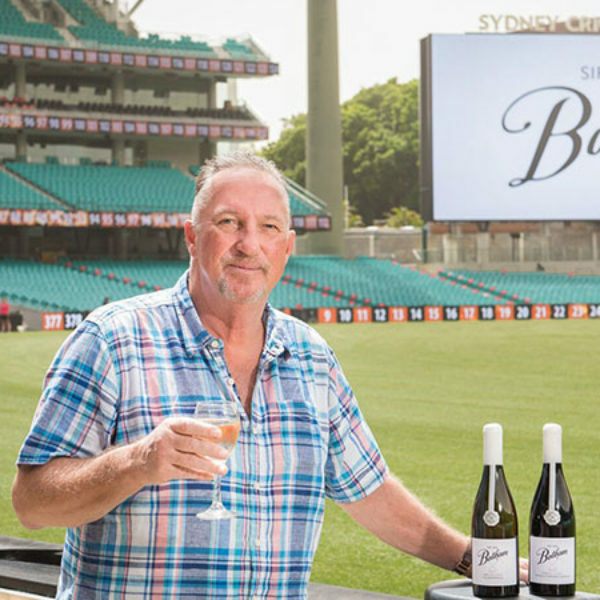 He is undoubtedly one of England’s greatest all- time cricketers, but Sir Ian Botham’s new off spin is a range of Australian wines. 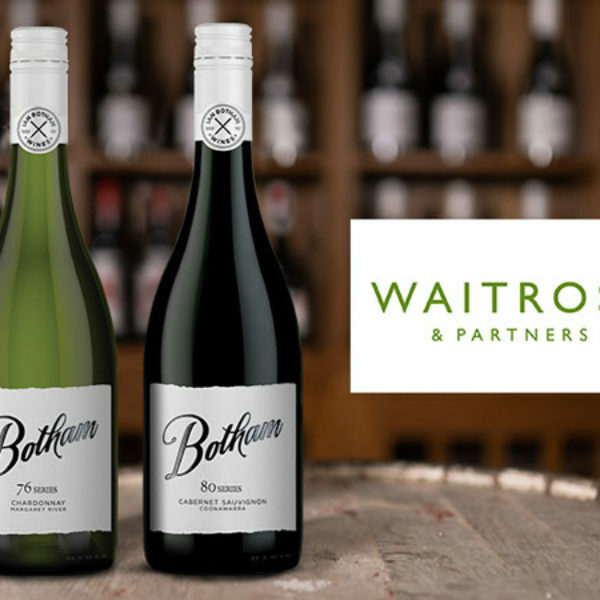 The Botham Wines collection includes seven wines across three different tiers – ranging from $11 to $100 per bottle – all made in Australia’s premiumwine regions. 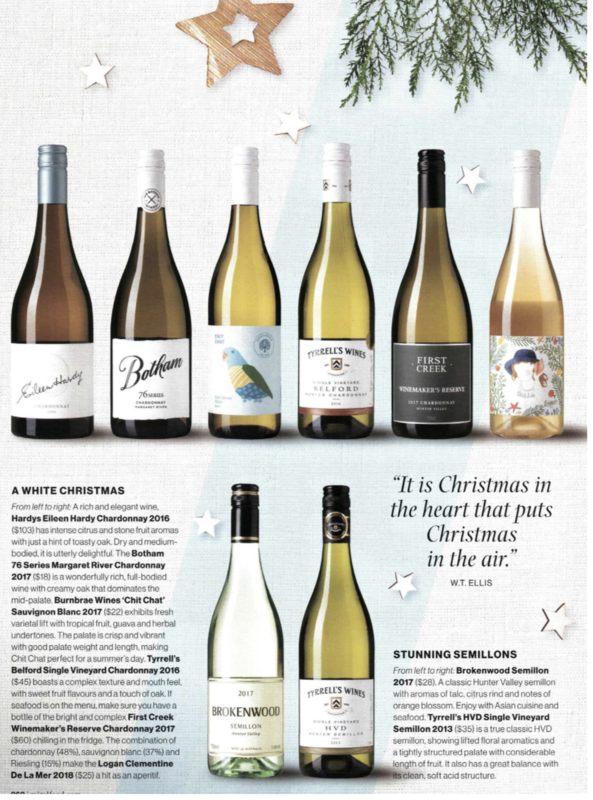 “I’m absolutely thrilled to unveil my wines to the Australian market. 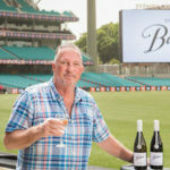 Although it’s no secret which team I side for in the cricket, I’m the first to admit that when it comes to winemaking, Australia is world-class,” Sir Ian said. playing and commentating on International Cricket. During this time, he has travelled the world and off the field, spent time nurturing his other passion; wine and the art of creating it. The wines were made working closely with award-winning Australian winemakers, including Nick Badrice, Chief Winemaker at Dorrien Estate in the Barossa, Marty Edwards, Head Vigneron at The Lane in Adelaide Hills and his old friend, Geoff Merrill of Geoff Merrill wines. “Sir Ian has great passion and knowledge of wine, and he was very specific about the styles of wines he wanted to create, so it was great working with him. 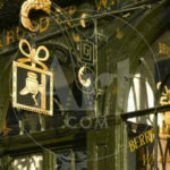 He has a very discerning palate, so the wines really over deliver on both quality and flavour,” Nick said. The wines also bear homage to Sir Ian’s legendary sporting career, from design – stumps and cricket balls feature on the labels – to the names of the individual wines. The entry level tier iscalled the “All Rounder”, a nod to his reputation as both a great batter and bowler. 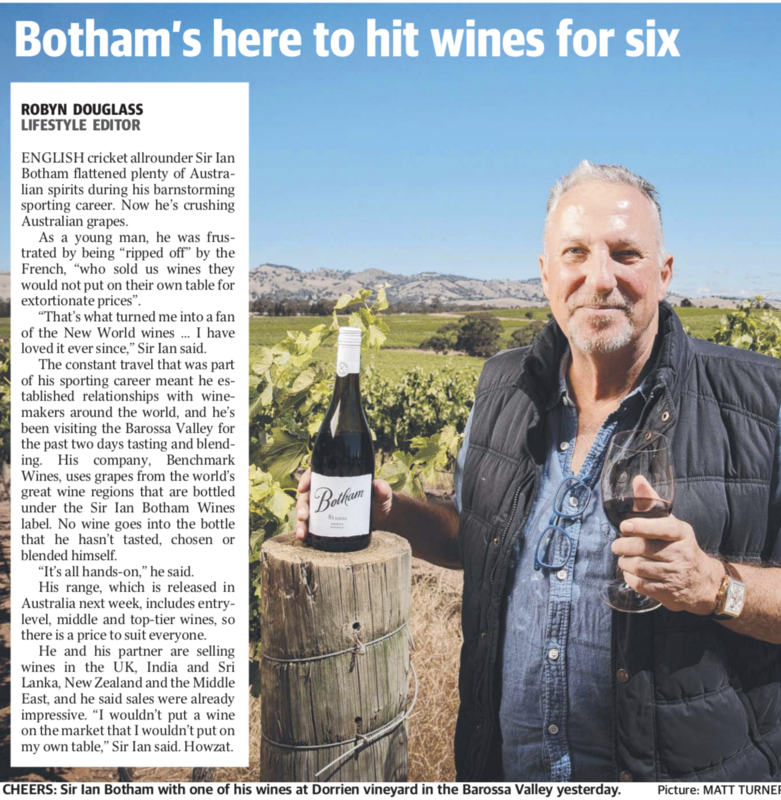 Every wine in the regional tier ‘The Botham Series” has been given a series number that represents a memorable yea for Sir Ian. 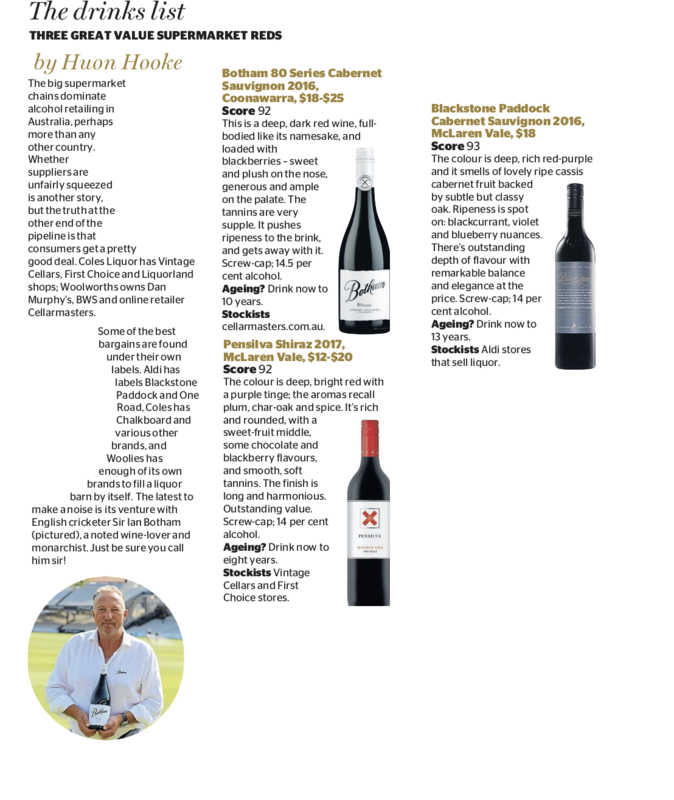 For example, the Barossa 81 Series Shiraz is in memory to the year that he singlehandedly took the Ashes from the Australian team and was later even dubbed the‘Botham Ashes’. 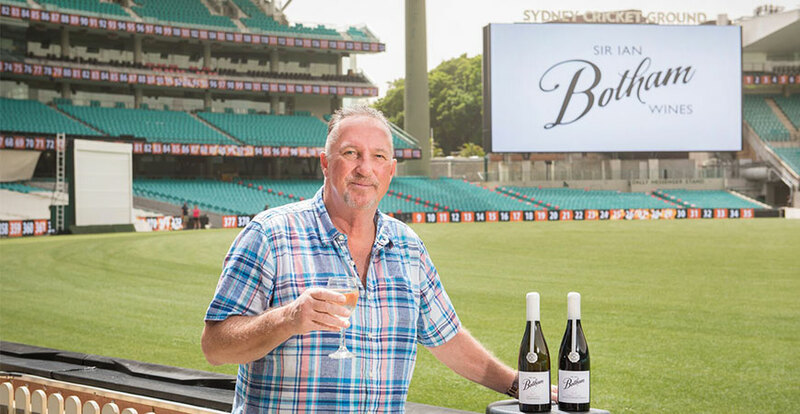 “The memory of that year might sting, but I’m hoping this truly beautifully round and softBarossa red will bowl over even the most hard-core Australian cricket fan,” Sir Ian said.